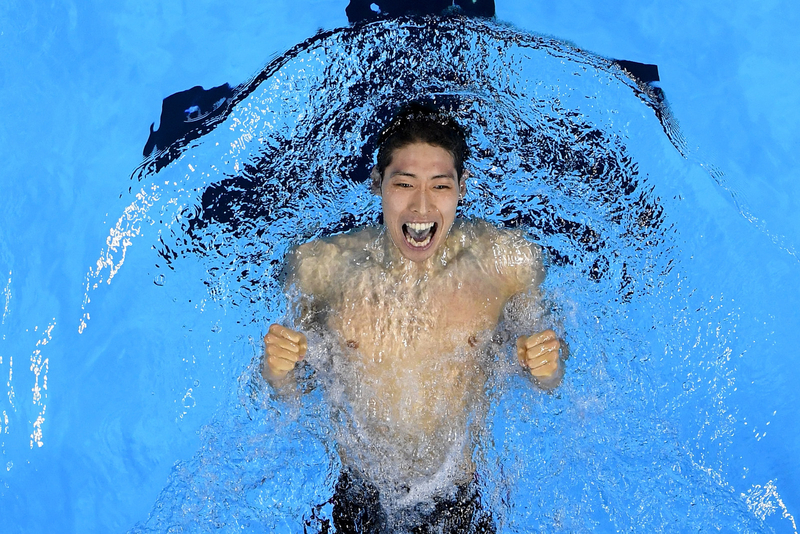 Today’s featured article congratulates Brazil on it’s ability to overcome a multitude of challenges and present the world with 40 days of RIO Olympic and Paralympic Games that made us all smile. You’ll want to read this! 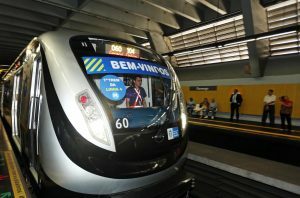 The highly anticipated Metro Line 4 in RIO opened to the September 19 with extended hours of 6:00am to 9:00pm. Previously, the line was restricted to ticketholders for the Olympic and Paralympic Games. Read on for details! On Sunday, Brazil ended a 1,192 day stretch of hosting “mega-sports” events. From the Confederations Cup to the Paralympics, our eyes have been focused on Brazil. Read on about the high and lows of all this attention.